Welcome to the last day of Stamp Highlights! 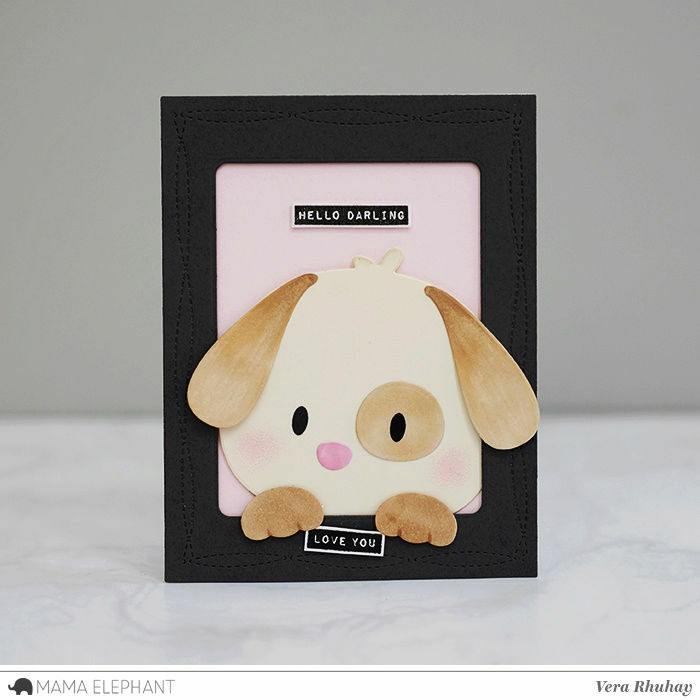 Today we are highlighting the Occasional Labels stamp set! These sentiments are so versatile! 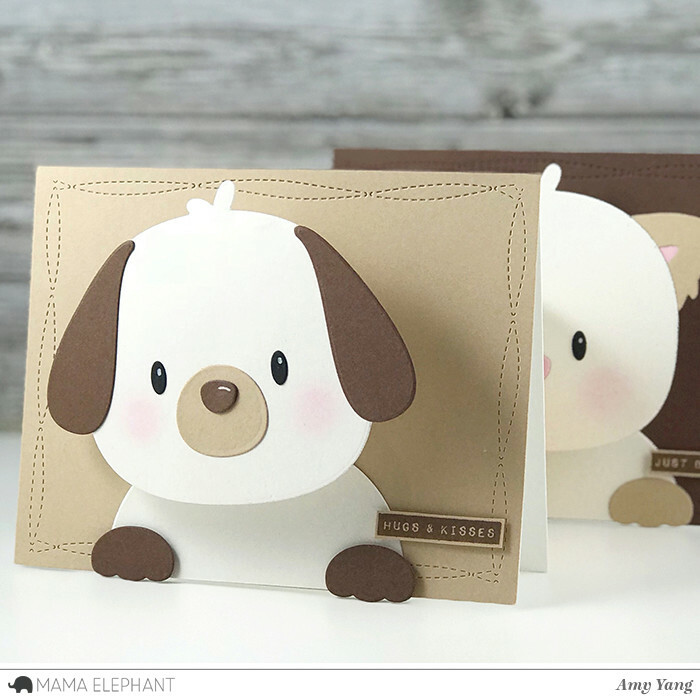 Amy made fun Bobble Head cards using the FBA Dog with the Occasional Labels. 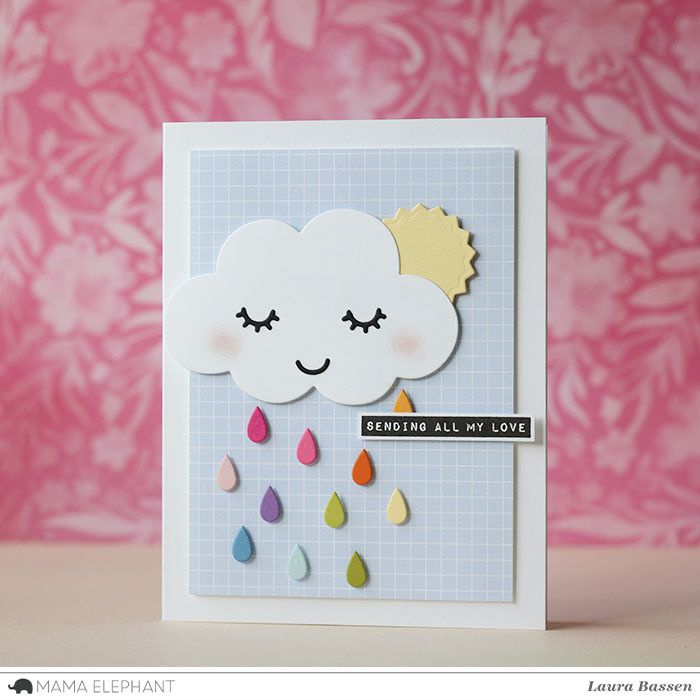 We love Laura's sweet scene using the Cloud Nine Creative Cuts. 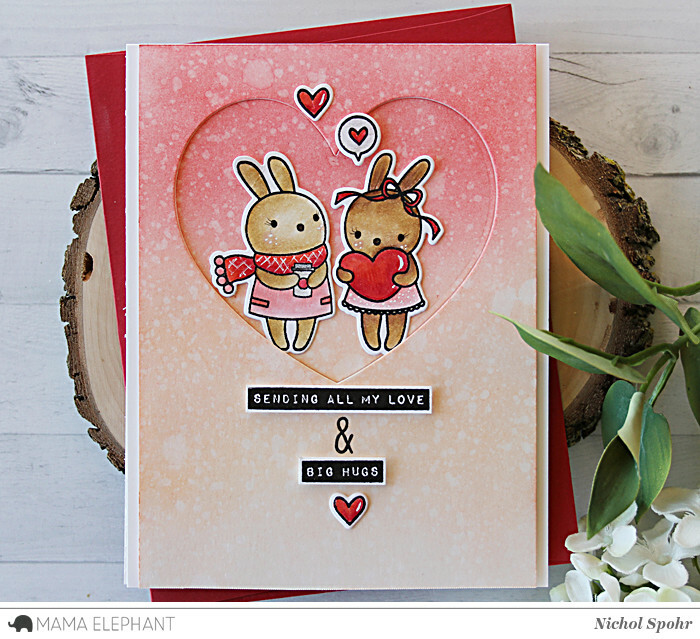 Nichol combined a couple of Occasional Labels sentiments with Pix's Favorites bunnies for this sweet love-themed card. So sweet. Darling dies and images.